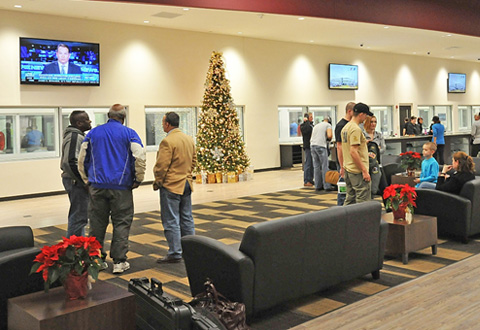 Elite Shooting Sports is truly a state of the art facility that customers can call their own and where everyone is welcome. We have tons of room to relax and socialize with like-minded individuals about the newest training techniques and hottest gear. Our Professional and courteous Range Safety Officers will get you out on a range efficiently and assist you with any range and firearm related needs . 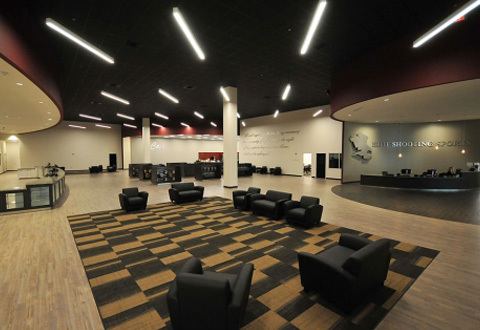 Before and after shooting hang out and watch the game, socialize with friends or enjoy our free W-Fi. 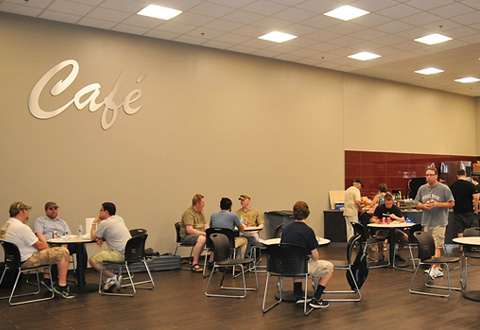 Grab a snack at our Café. 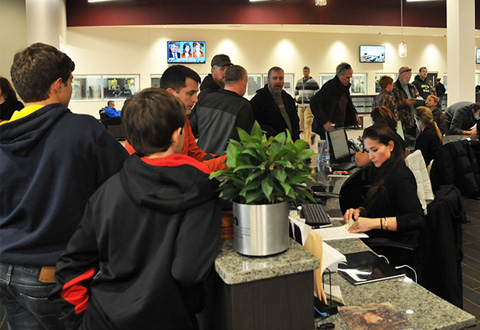 Our Friendly Customer Service staff will answer any questions, help you through the orientation process, register you for a class or just point you in the right direction. 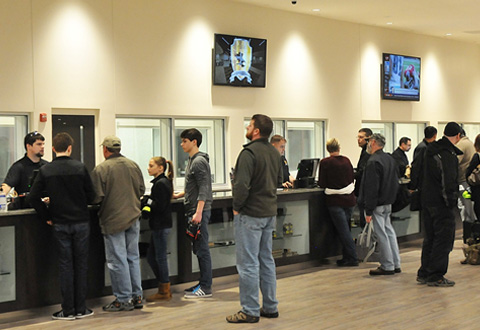 Every Customer regardless of experience must go through our Range Orientation Process which takes about 12 minutes.